The good news about today's real estate market is that there may never be a better time to buy a home. With so many properties to choose from and an ample supply of "motivated sellers" this may be your best opportunity to buy your first home, move up or buy that 2nd property. 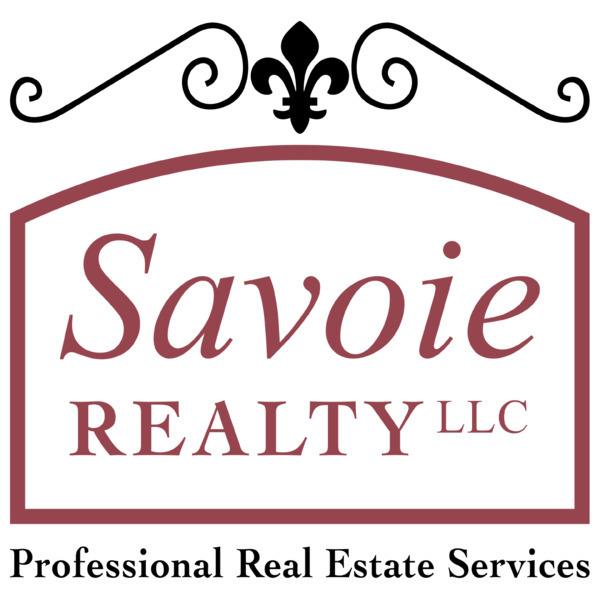 Savoie Realty can help you sort through the inventory of homes for sale in Slidell and the Northshore to find just the right one for you and your family. Get started by using our property search or our featured listings. Or if you would prefer an agent's help please contact us today. We are happy to help you sort through the homes for sale in Slidell and the Northsore to find just the right one for you! Look through available properties by entering as much or as little information as you want. If you would prefer to have one of our agents help you find what you are looking for contact us today. Step 1 -Clearly identify what you are looking for in a home.. Step 2 - Make sure you can pay for your new home. Step 3 - Go shopping with Savoie Realty!